The Federal Reserve Chairman, Ben Bernanke, promises to keep interest rates close to zero through 2015. While the Fed touts near-zero rates as a good thing, higher interest rates can actually promote economic growth. Conversely, keeping rates low could keep earnings down for banks and insurers, as well as bond holders. Consider the pluses for higher interest rates, and prepare yourself for the day rates begin to rise. You could prosper from higher interest rates. Anyone seeking ways to earn interest on savings accounts, CDs, or money-market funds can attest to how difficult it is to find a return that keeps up with inflation. For example, as of January 2, 2012, Bankrate.com listed five-year CD rates as ranging from .35 percent to 1.80 percent, while rates for money market accounts ranged from .48 percent to .67 percent. The Bureau of Labor Stastics listed the inflation rate at 1.8 percent on December 14, 2012. With money earning less than the inflation rate, there is little incentive to save, because money in savings actually loses purchasing power in terms of real returns. Higher interest rates make income-producing investments more attractive. For example, the Pacific Invesment Management Company points out that an investment portfolio that provided a four percent return when inflation was 2.5 percent only gave investors a real return of 1.5 percent. When interest rates are this low, retirees who want an income from their investment savings have difficulty finding high enough bond and dividend rates to pay the bills. Investors who are not retirees will find it difficult to rebuild an investment portfolio that was ravaged by the recession if they only realize 1.5 percent per year in real returns. "U.S. News and World Report" points out that $10,000 invested at 1.5 percent earns $150 dollars per year. When banks can earn higher interest rates on their investments, they have room to pay customers better rates on checking accounts, savings accounts, CDs and money-market accounts. That does not mean a bank will pay higher rates, but it does mean that a person who shops around is more likely to find at least one bank that pays higher rates as a way of attracting customers. 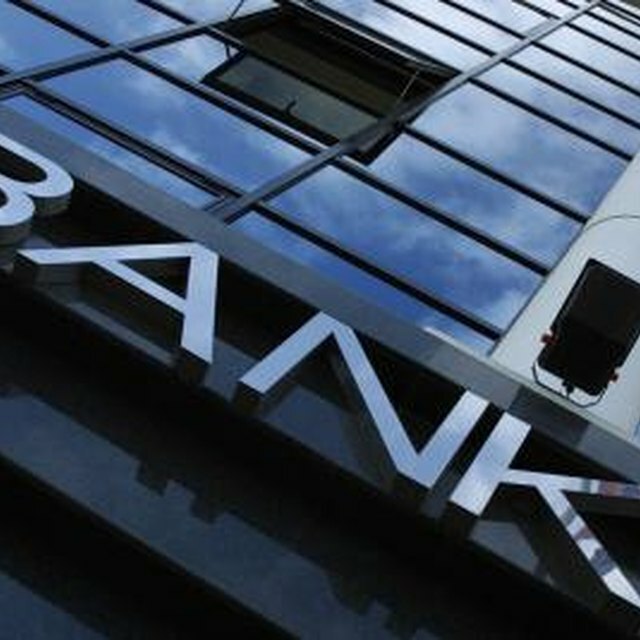 Banks may also be more willing to lend because they know they can expect a good return on the money they loan. According to Alan Binder writing for the Wall Street Journal, if banks can earn more money by lending than they do by holding cash in reserve, they should be more willing to make loans. This loosening of credit helps business start-ups and home buyers. The American Enterprise Institute suggests that an extensive period of low interest rates could spell the end for defined-benefit pensions. Pension funds survive partly on the returns they earn on employers. If then cannot earn enough interest to offset their payouts to pension recipients, they will be under-funded. This exposure is a much more serious matter than the ability to save money in a bank, because millions of employees depend on their pension funds for retirement, not just short-term savings. Bloomberg: Who Loses When Fed Keeps Interest Rates Low?